Create the mood you want. 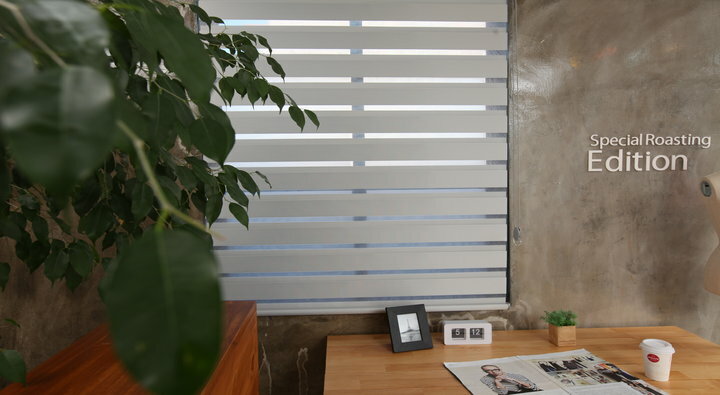 Have control over your level of privacy and regulate the level of soft diffused light with Kresta’s Harmony Shade. 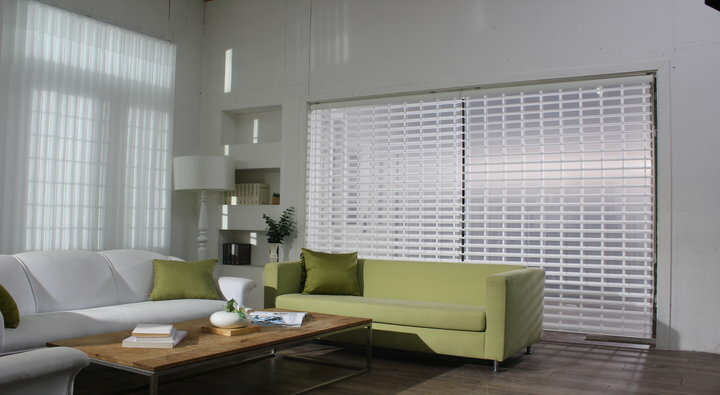 Kresta’s Illusion Shade lets you enjoy full views without an illusion. 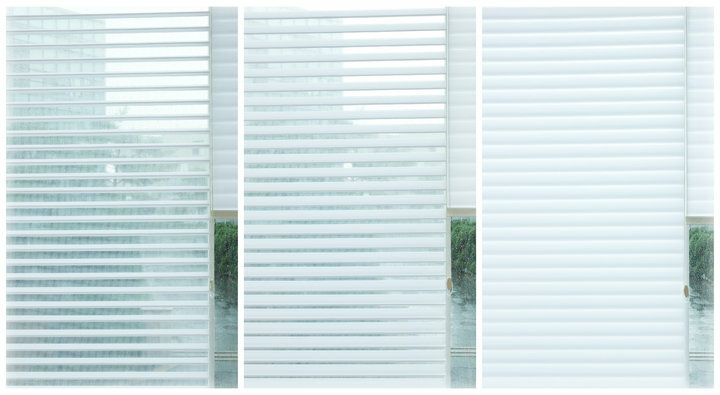 A modern concept to a traditional look, Shangri-La Shade lets in light through the translucent sheer fabric and softens the view outside. 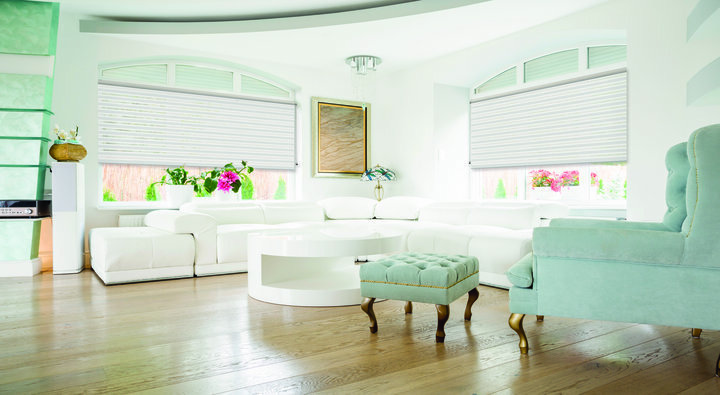 Experience quality and style redefined as Sofitel Shade takes light diffusion to a whole new level with its increased room darkening range.